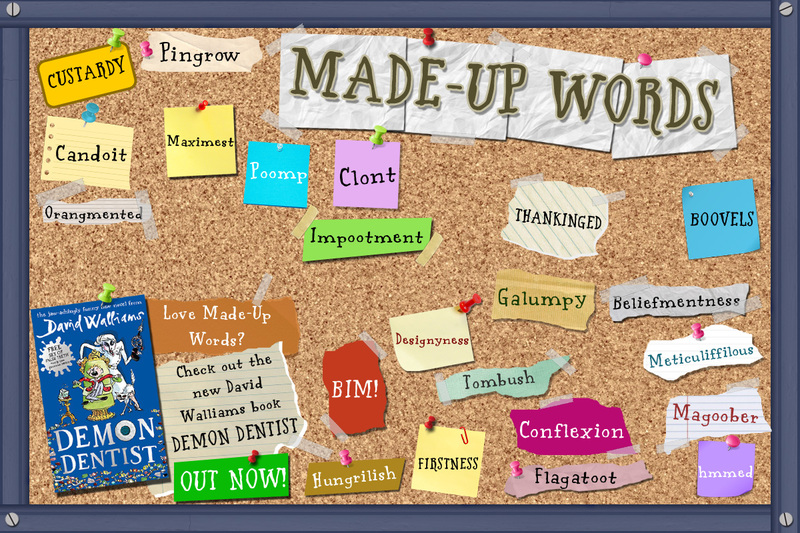 Made-Up Words with David Walliams’ Demon Dentist! David Walliams’ brand new book is out right now and packed full of made-up words. So everyday we’re bringing you our favourite made-up words! Check out the pin board below to see more made-up words. (Click to enlarge). 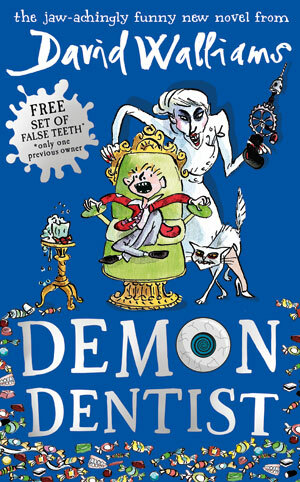 If you love the made-up words then you’ll love David Walliams’ brand new book all about an evil dentist who has an over-the-top devotion to teeth extractions! 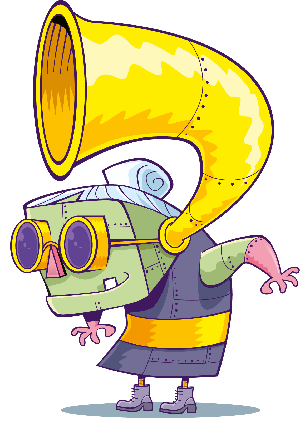 It’s called Demon Dentist, it’s out right now and full of brilliant made-up words. Have you got a brilliant made-up word? Tell us what it is and you could win a copy of Demon Dentist. CLICK HERE TO WIN! Click here to find out more and get your copy of Demon Dentist! To give you some idea of what you’re in for, we’ve also managed to get hold of a bit of the book! So if you want a sneak peek, just click on the image below!